All Star Victory is managed by Caitlin McLeod. 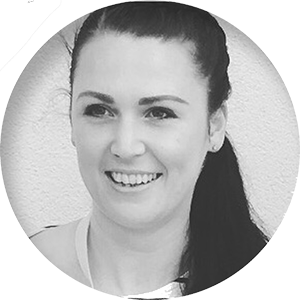 Caitlin coached both artistic and rhythmic gymnastics before finding cheerleading in 2008. 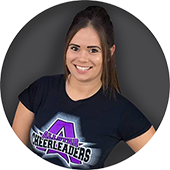 Caitlin is incredibly passionate about the sport of cheerleading and the difference it can make in the lives of our young people. Caitlin has coached multiple teams to 1 st place and Grand Championship wins.